Nepalese runners are still not very visible on the international stage, but the trend of the last couple of years for at least some opportunities for some runners to enter races abroad starts to make the raw potential a bit more widely known. Ultimately, what really counts for such visibility are podium positions in big races with a strong international field. 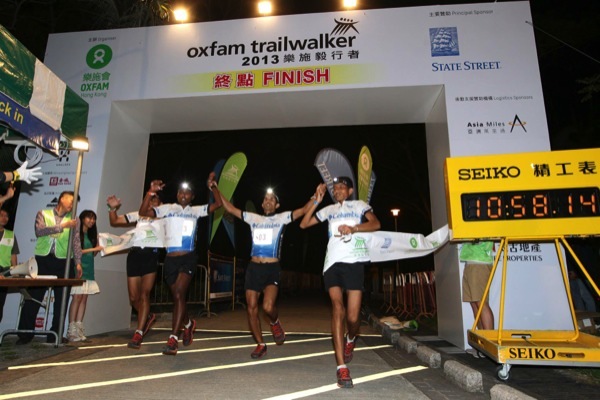 This year’s win of the Oxfam Trailwalker by a Nepalese team in the first ever below 11 hours time in the 27 year history of this 100k team event certainly qualifies. Another Nepalese team were runners-up, just minutes behind the winners, having battled for first position for nearly the whole race. Nepalese runners scored podium positions in two other 100k races in Hong Kong this year, including first place in the new Lantau100, and had a female as runner-up in the 50k distance in that race. 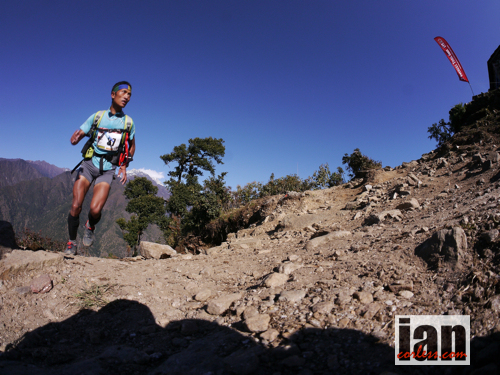 Aite Tamang came in 13th in this year’s UTMB. It’s probably going to take a podium position in a race of that even-bigger-than-trailwalker caliber for any Nepalese runner to get an offer from any of the major “teams” (Salomon, Northface, etc). 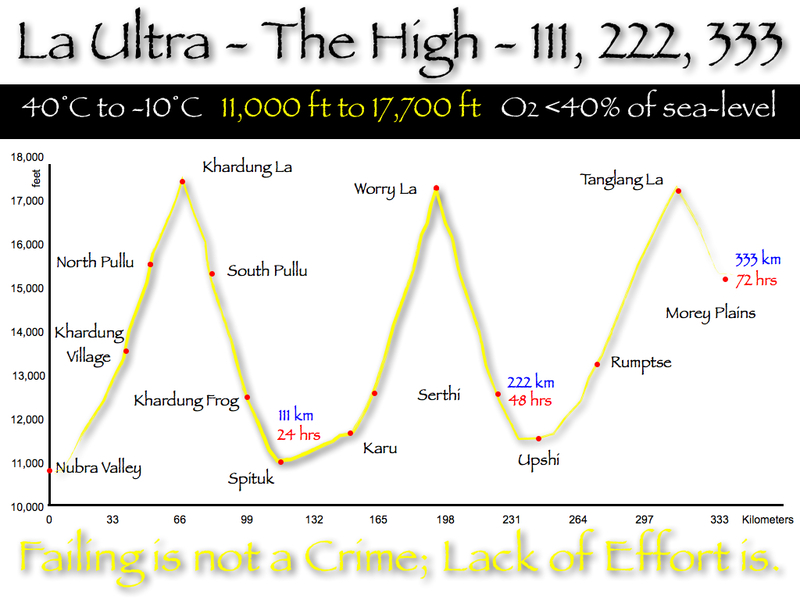 Apart from the numbers of participants, and their capabilities, there are two other noteworthy developments in ultra-trailrunning. One is the increasing popularity of setting a Fastest Known Time (FTK) on a particular route (that is not a race route). The other is the trend towards longer and longer courses. Races beyond 100k and especially 100 mile have been around for quite some time but were limited in number, and considered emblematic but fringe events for the elect few. But in recent years the Spartathlon and Badwater classics are being joined by more and more mega distance races some of which attract larger numbers. The UTMB organization has added a 306 km team event, la Petite Trotte de Leon, to the distances it offers, there is the hugely popular 330k Tor des Geants in the Val D’Aosta in Italy, and new 200k+ races are emerging on the running calendars of the UK and Germany. 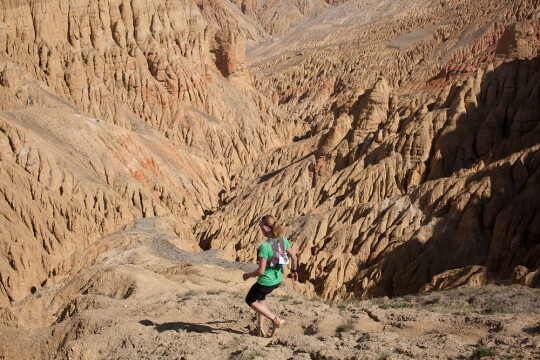 Not to forget the La Ultra – The High in Ladakh, that is upping the ante by adding a 333k distance for its fourth edition in 2014. In light of the above I feel that Lizzy Hawker‘s FTK efforts on the 319k Everest mail run route are under-appreciated. In 2013 she shaved another 8 and a quarter (!) hours off her existing FKT on this route, bringing it down to 63 hours and a bit. This extraordinary achievement sets a time to beat on one of those few FTK routes that have real international potential. Most of those routes only attract the local community. That community might be quite big (for routes like the rim-to-rim(-to-rim-to…) of the Grand Canyon e.g.) but never “the world”. 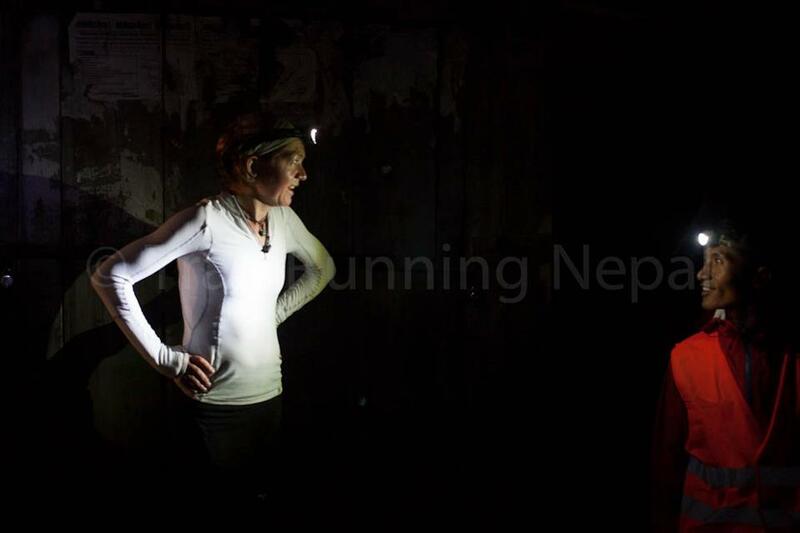 The Everest mail route, does have that potential and Lizzy now set a time that is as sharp as it gets as a target for any male and female international elite ultra-runner. This entry was posted in (trail) running, Mustang Trail Race 2014 and tagged Aite Tamang, Dawa Dachhiri Sherpa, Everest mail run, Everest trail race, Fastest Known Time, Himal race, La Ultra - The High, Lizzy Hawker, Mustang Trail Race, Nepal, Oxfam trailwalker, Richard Bull, Tor des Geants, UTMB. Bookmark the permalink. 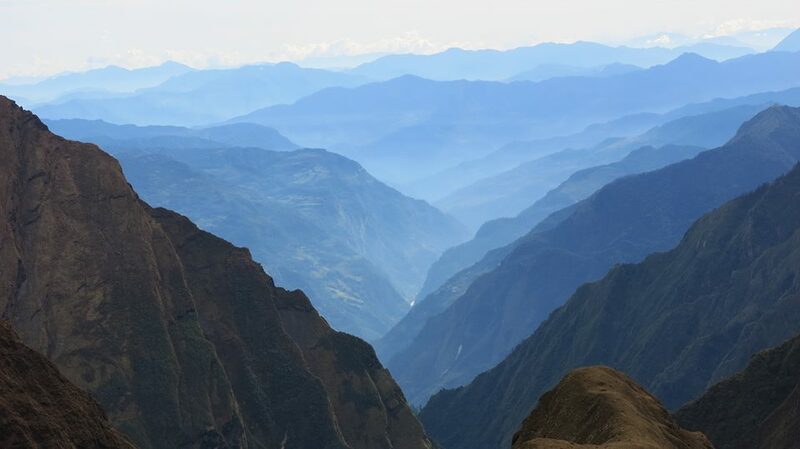 id like to be able to run 1km on flat surface, let alone run in the himalayas!!! this is amazing stuff, you guys inspire! Almost unbelievable tales of endurance and beauty. Thank you!